Thanks to modern technology client communication is easier than ever before. It is also a good reason to set realistic communication boundaries with your clients. If you plan to be out of the office, whether for an extended period at court, at a retreat, or on vacation, you can set reasonable client expectations with help from your out-of-office reply. You can do this in both Microsoft Outlook and Gmail. 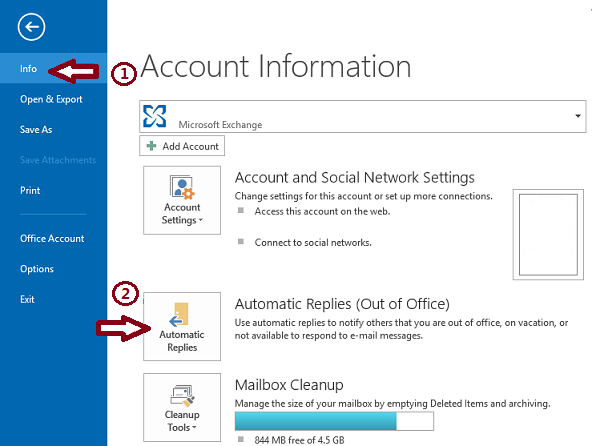 To set an out-of-office reply in Microsoft Outlook 2013, click the “File” tab. In the “Inside my organization” tab, type the message that you want to send within your organization (those who share your domain). In the “Outside my organization” tab, type the message that you want to send outside your organization. You can make it the same message if you prefer by copying and pasting. If you did not select a date range for your message to expire, you will have to go back into File à Info à Automatic Replies (Out of Office) and check the “Do not send automatic replies” option when you return. For Gmail the process is a bit different. 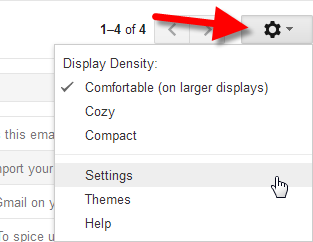 Sign in to Gmail, and click the gear icon in the upper-right corner. A drop-down menu will appear. Select Settings. Enter the start day and the last day so that it expires. Unfortunately Gmail does not allow you to specify a time. Enter your subject and body of your message. If you’ve enabled a personalized signature in your settings, Gmail will automatically append it to the bottom of your vacation response. While the vacation responder is enabled, you’ll see a yellow banner across the top of any Gmail page, displaying the subject of your vacation response. To stop Gmail from automatically sending the response, click “End Now” within the banner. You can edit the reply by selecting “Vacation Settings” in that same banner. Out-of-office messages aren’t just for vacations. 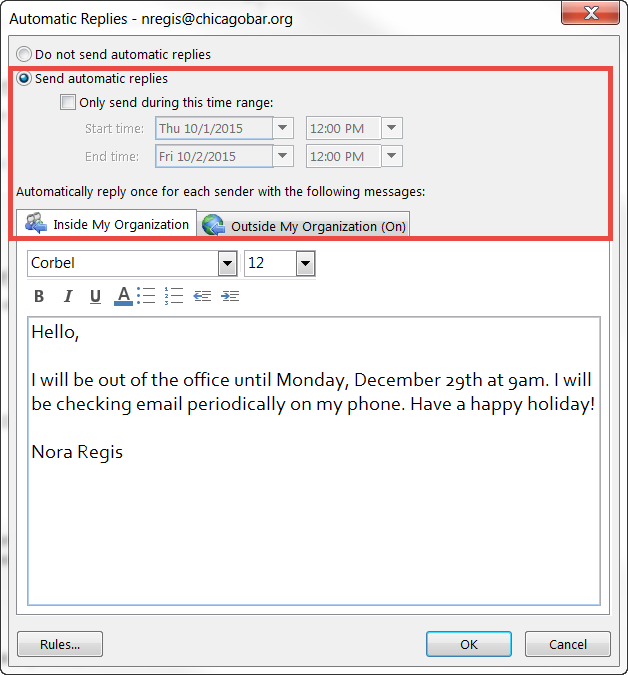 You can use out-of-office messages to establish working hour boundaries, or simply as an auto-reply to send any information to any in-bound email messages. Also, keep the message brief. 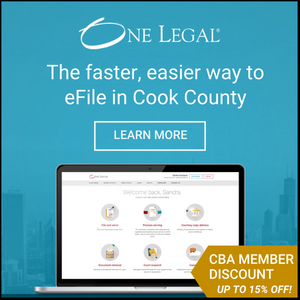 There is no reason to provide more detail other than the dates you are away, whether you will be checking email during that time, and an alternate contact at the firm if available. It’s nice to be able to unplug for a little while, and this way your clients don’t feel in the dark.